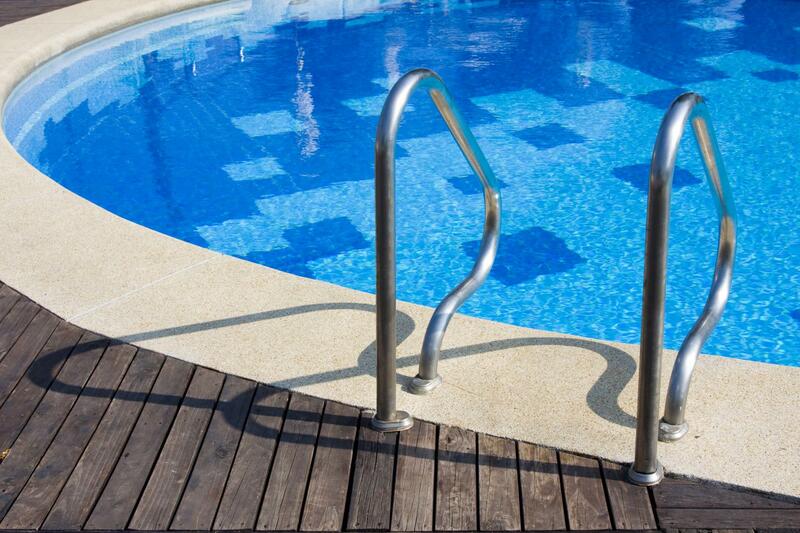 Keep your pool clean and safe, contact CIVIC POOL & SPA SHOP today. Based within Greensborough, we offer a comprehensive service program. Our team of experts ensure your pool is clean and well-maintained. 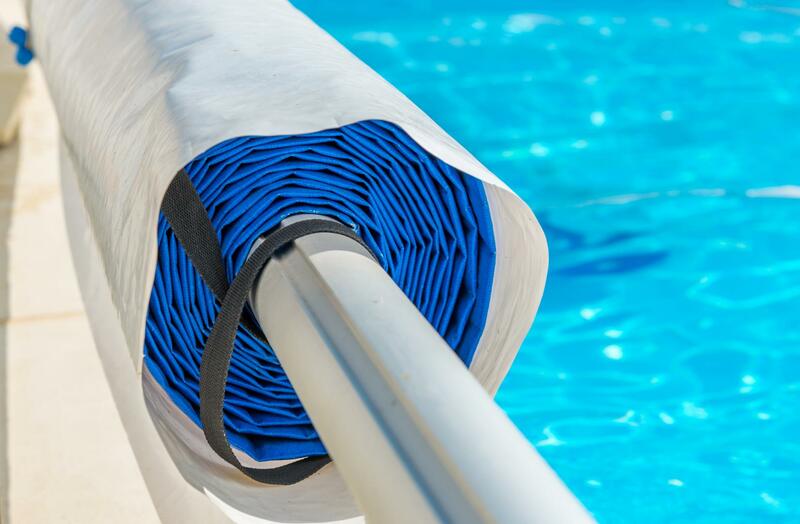 When it comes to keeping your pool clean and safe, CIVIC POOL & SPA SHOP has you covered. Drawing on experience and knowledge, our team uses high-end products and equipment to deliver maintenance services. Additionally, we offer an over the phone troubleshooting service. Contact us today for a free quote or expert advice. Having your pool regularly cleaned and inspected extends its life. Trust the professionals at CIVIC POOL & SPA SHOP to keep your pool clean and hygienic. Our experts have the skill and know-how required to clean your pool thoroughly, ensuring it is crystal clear, free of debris and the water maintains the proper chemical balance.